“For sures” are generally few and far between in the real estate industry. However, today we can say with absolute certainty that there for sure aren’t enough new construction houses on the market to meet buyer demand. According to June 2017 figures from the U.S. Census Bureau and the U.S. Department of Housing and Urban Development, starting builds on new construction homes were actually lower than expected—even compared to this time last year. What does that mean for our real estate clients? According to realtor.com Senior Economist Joseph Kirchner, it means increasing prices and bidding wars. Kirchner adds, “…millennials and households with low and moderate incomes will find it more difficult to take the homeownership plunge.” In fact, the average new construction home sales price in May 2017 was north of $400,000. Still, we’re in a much better position overall than we were a year ago. In fact, in some communities there’s only a slim margin between a high-priced existing home and a slightly higher-priced new construction home. Aside from its appeal as a renewable resource, cork is gaining popularity in new construction because of its durability. Its resistant to mold, mildew, insects, fire, and general wear and tear, making it ideal for both flooring and wall coverings. From contrasting color islands and geometric backsplashes to floor-to-ceiling tiled walls and marble countertops, kitchens are being reinvented. Modern and unique are the words of the year when it comes to 2017 new home design trends. New home trends include vast, drop-dead-gorgeous laundry rooms that feature lots of light and plenty of storage. Wealthy, trade-up buyers would rather entertain outside, so formal dining and living rooms are getting the cold shoulder. Surprisingly, off-site construction is gaining traction—even in upscale communities. Components are protected from the environment during builds, there’s less waste, and it’s faster than on-site production. Help your buyers right-size their expectations when it comes to their timeline. You’ll build credibility with clients by simply being honest about how labor shortages and regulation overages have lengthened build schedules. 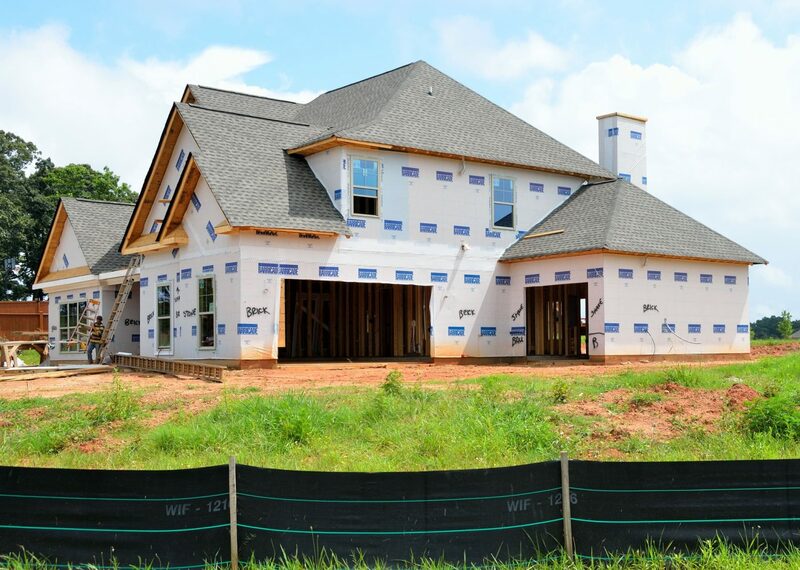 Stay informed about new construction trends to better meet the needs of your clients. Interested in joining a team of real estate professionals who value ongoing education and training? Consider Vegas One Realty! Learn more about us.